Velas repelentes de insectos - Extertronic, S.L. Velas repelentes de insectos There are 15 products. 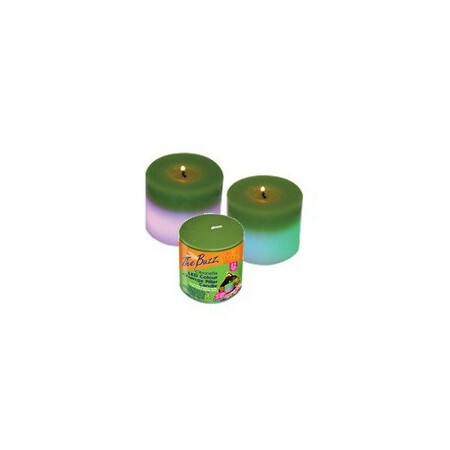 Scented citronella candles to ward off mosquitoes. Flame duration: 2-3h. For use in decorative containers. 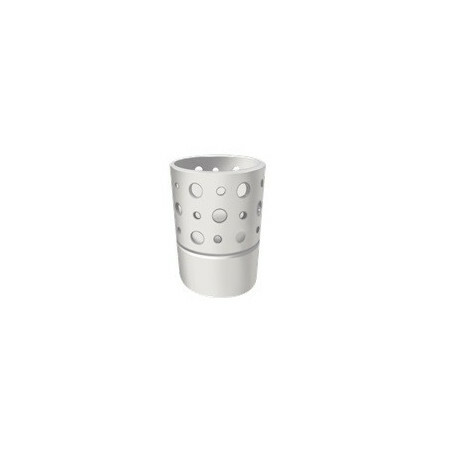 Replacement citronella candle for bamboo torch. 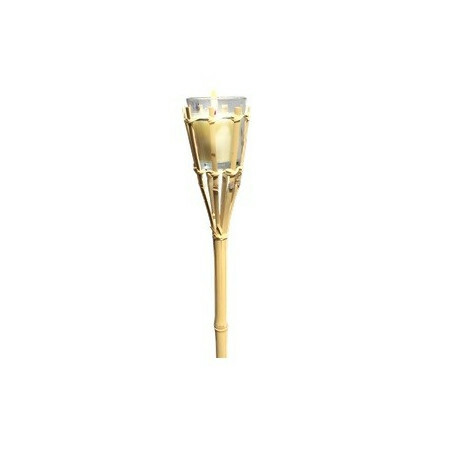 Flame length: 22h. 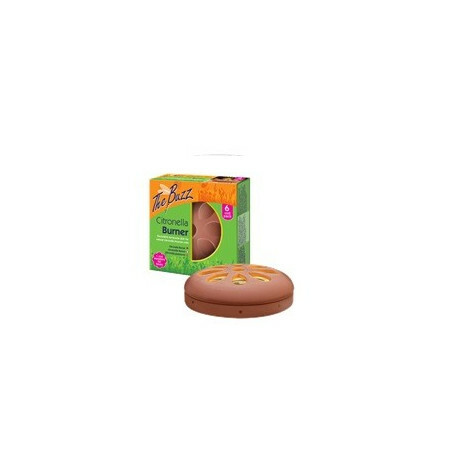 Burner scented citronella candles. Flame duration: 2-3h. Ideal to ward off mosquitoes in the garden. 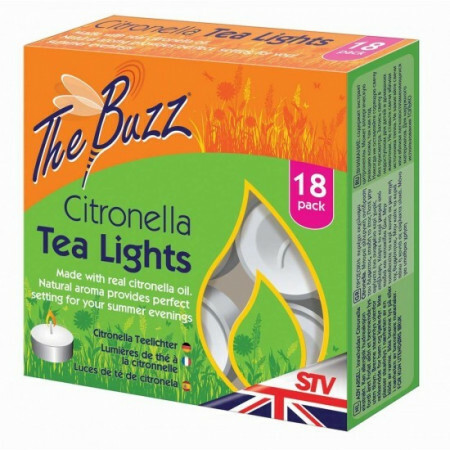 Candle of citronela para repel mosquitos. Duración the llama: 38h. Ideal para el jardín. Jar with citronella candle to drive away mosquitoes. It can be used with the handle or placed on a table. Flame duration: 2-3h. Ideal for the garden. Citronella candle to keep the mosquitoes away. Flame duration: 8h. Mecha wind resistant for safe combustion. Bamboo torch with glass candle with citronella oil. Flame length: 22h. 1m length. Ideal to ward off mosquitoes in the garden. 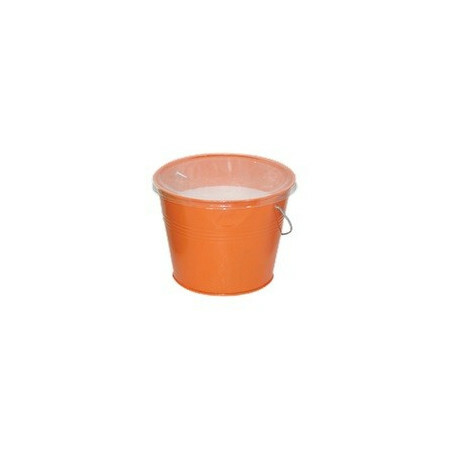 Decorative metal bucket with citronella candle inside. Windproof flame for safe combustion. Ideal to ward off mosquitoes in the garden. 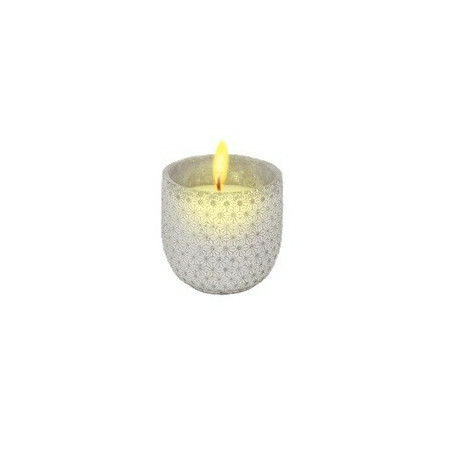 Candle decorative effect to ward off mosquitoes changing color. Flame length: 38h. With LED lights. 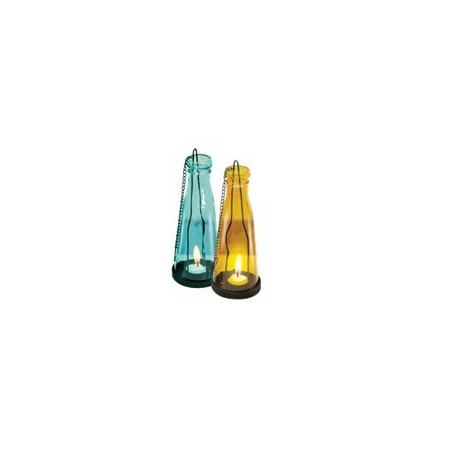 Bottle with citronella candle to drive away mosquitoes. It can be used with the handle or placed on a table. Flame duration: 2-3h. Ideal for the garden. 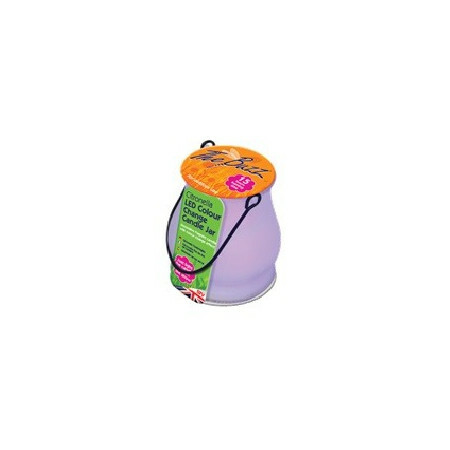 Decorative jar citronella to ward off mosquitoes, with color changing effect. Flame length: 15h. It can be used with the handle or on the table. Ideal for the garden. Decorative stone candle with citronella. Flame length: 20h. Ideal to ward off mosquitoes. It contains a candle citronella. Flame length: 38h. 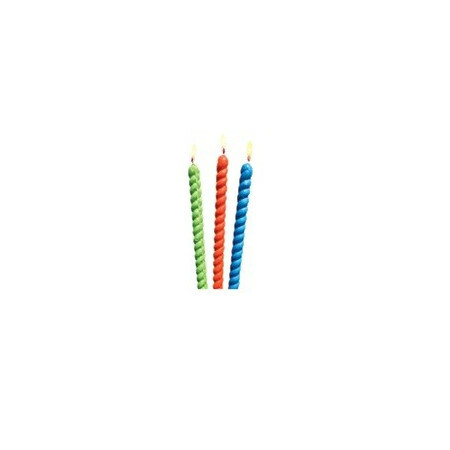 Change the candle easily without burning your hands.